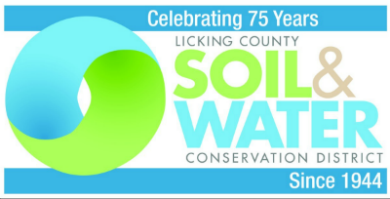 Come out and visit Licking County Soil & Water's display! 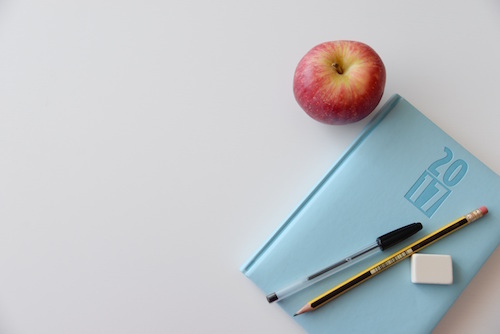 H​igh s​chool students compete as an individual or part of a team! from a second story height of 22 feet at the 7th annual Egg Drop competition.